Create reliable multi-destination routes with RoadWarrior’s route planner that accounts for real-time traffic, client availability, and your schedule. 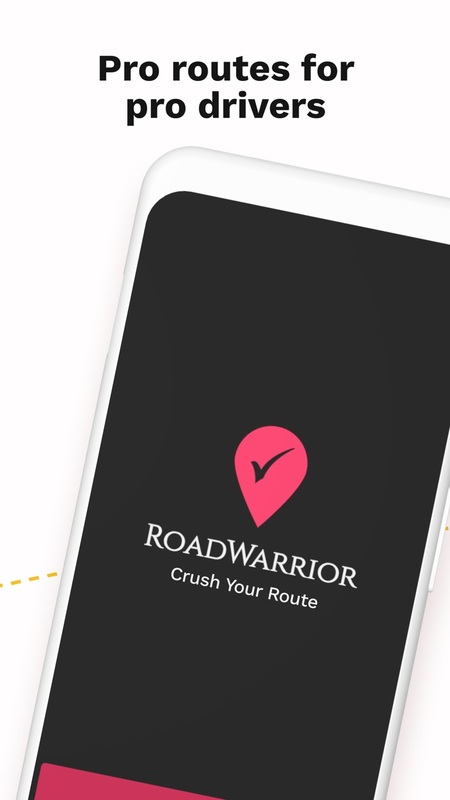 Designed for the traveling and driving professional, RoadWarrior makes it easy for you to map out a daily route, prioritize your deliveries based on location, and schedule stops with the more efficient routes. The RoadWarrior community includes everyone from professional couriers like Fedex, UPS, and DHL drivers to sales representatives, realtors, insurance agents, delivery drivers, and even small businesses. RoadWarrior is the secret weapon to crushing your route. What comes with being a RoadWarrior? - Navigate using your favorite direction apps like Apple Maps, Google Maps, Waze, HERE Maps, and more. The Professional upgrade unlocks the premium features of RoadWarrior 2.0. 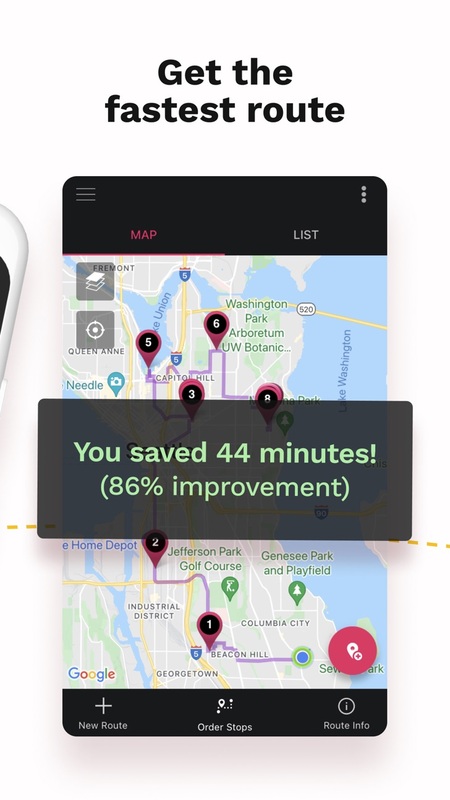 Pro users will enjoy the ability to optimize routes with extended number of stops, as well as higher limits for search and total optimized stops per day. If you encounter any problems with the app, please email support@roadwarrior.app.